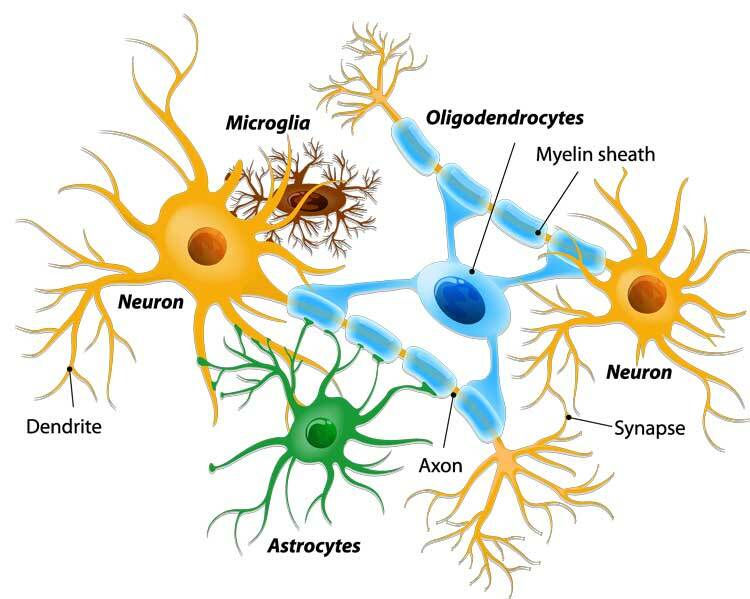 This study primarily focused on pain related to spinal cord injury and diabetic neuropathy, but this research is showing that acupuncture acts on the specific immune system of the central nervous system (brain and spinal cord), interrupting the inflammatory response! In addition, acupuncture was shown to release your body’s own painkillers while also regulating areas of the brain associated with pain! Researchers from the University of South Florida (Department of Neurosurgery and Brain Repair, Department of Pharmaceutical Sciences) along with researchers from the Fujian University of Traditional Chinese Medicine document that acupuncture alleviates pain, in part, by regulation of microglial cells. The researchers note that scientists find both microglia and astrocytes involved in inflammation and pain. In addition, the researchers cite evidence demonstrating that acupuncture has an inhibitory effect on microglial activation. Acupuncture also stimulates the release of neurotransmitters, including opioids, in the central nervous system. The researchers add that this causes “potent analgesia, regulation of visceral functions, and immune modulation.